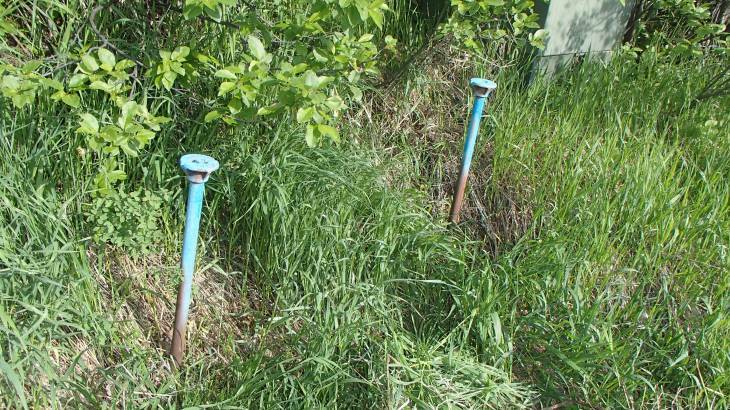 In a good year, the Tree Haus Metro District deals with one or two water leak issues. Where to locate the water shut-off valve in their house. Where their curbstop (exterior) water shut-off is located. Have the phone number of their favorite plumber at hand. How to contact a Metro District Board member. Additionally, all Tree Haus property owners need to be aware of language in the Tree Haus Rules & Regs under 1.8 Liability (b) The District assumes no responsibility for Service Lines extending from the District Mains to the residence or Building of a Customer. Water leaks in any service line places the onus upon the respective property owner to promptly make the necessary repairs. Lastly, Yampa Valley Water Treatment's Class II Water Operator, Mr. Bruce Thompson, who has over 30 years experience with the District's water system, can assist property owners with troubleshooting service-line leaks and undiscovered curbstops. Mr. Thompson's contact information can be obtained by calling any Metro Board member. Please note that not all sewer back-ups or blockages are equal, but always equally unpleasant. When the water and sewer infrastructure were put in place, in the early 1970's, some sewer service lines were co-joined to share service for more than one lot. All service lines, linking homes to the main line, are the responsibility of the lot owner, or in this case lot owners, as noted above in the Tree Haus Rules & Regs under 1.8 Liability. 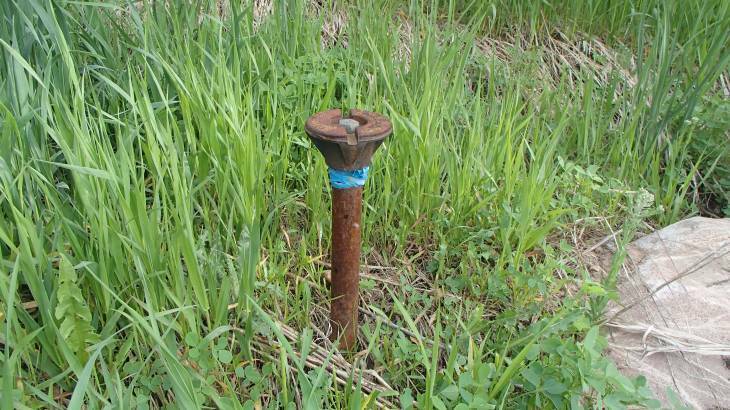 If you belong to a shared sewer service line arrangement, please know your neighbor(s). Please be prepared to have a cost share agreement in place if a disruption of service occurs from any blockage or break. And, being proactive, before the shtuff happens, will help expedite the resolution if a contractor has to be called. 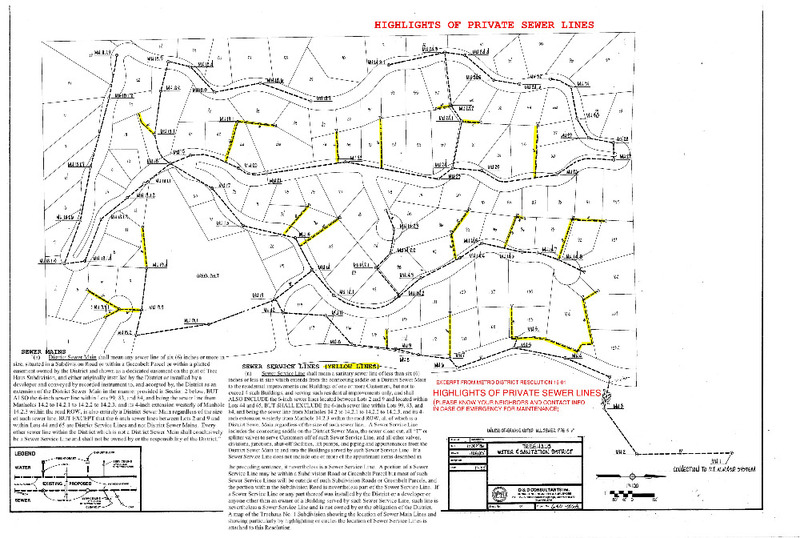 Jim Kohler has highlighted the co-joined/shared sewer service lines in yellow on the District sewer line infrastructure map shown below. If you cannot see or read this clearly, please contact either Jim Kohler or Matt Lavington to obtain a hard copy.